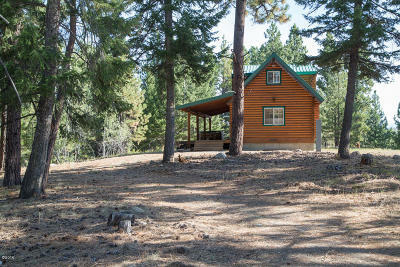 NEW LISTING FOR SOUTH RANCH ONLY! 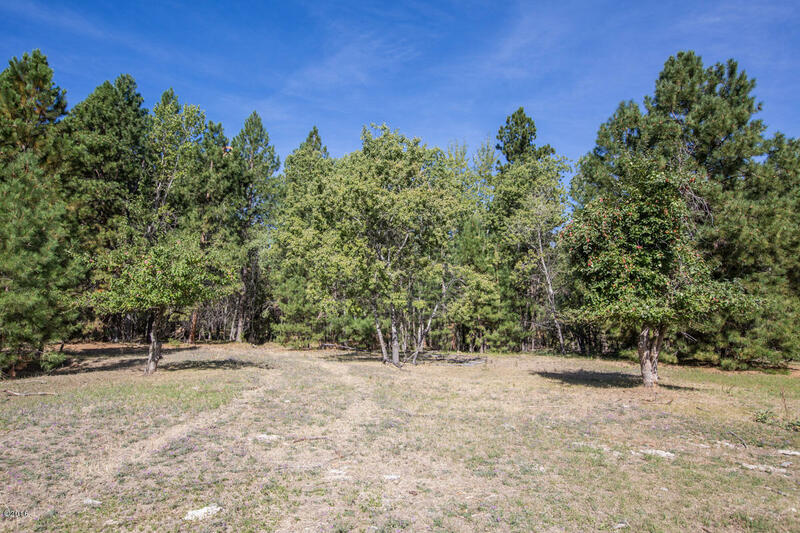 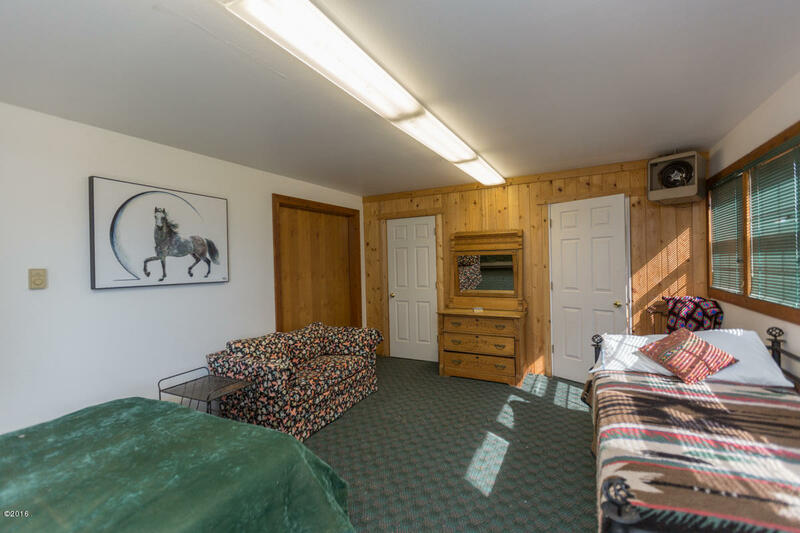 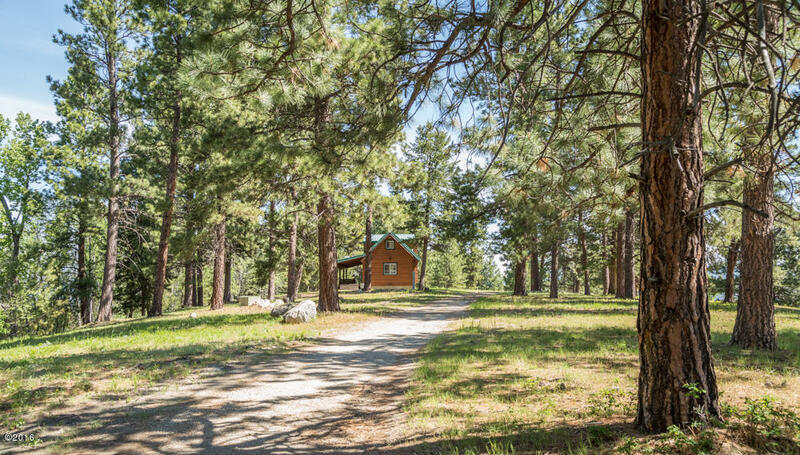 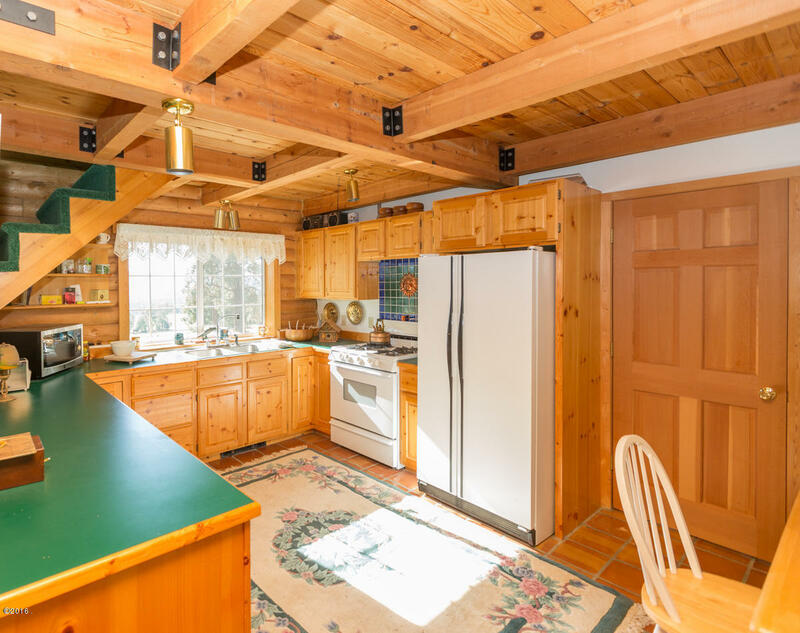 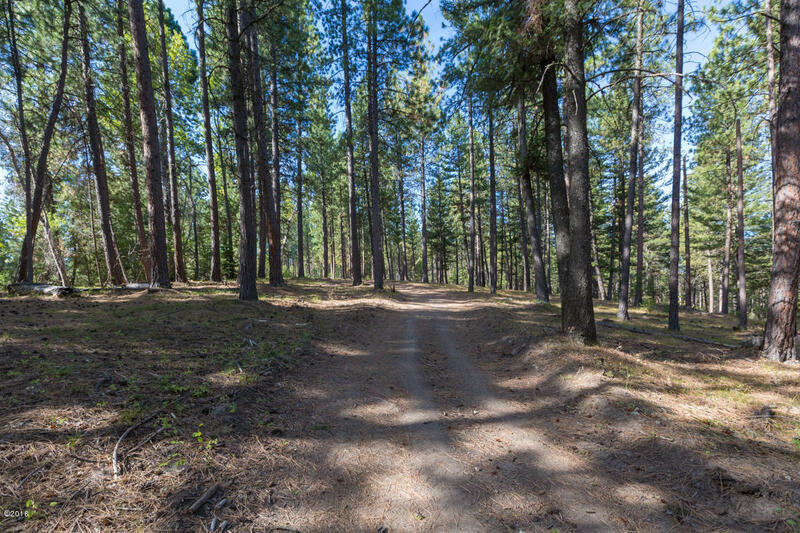 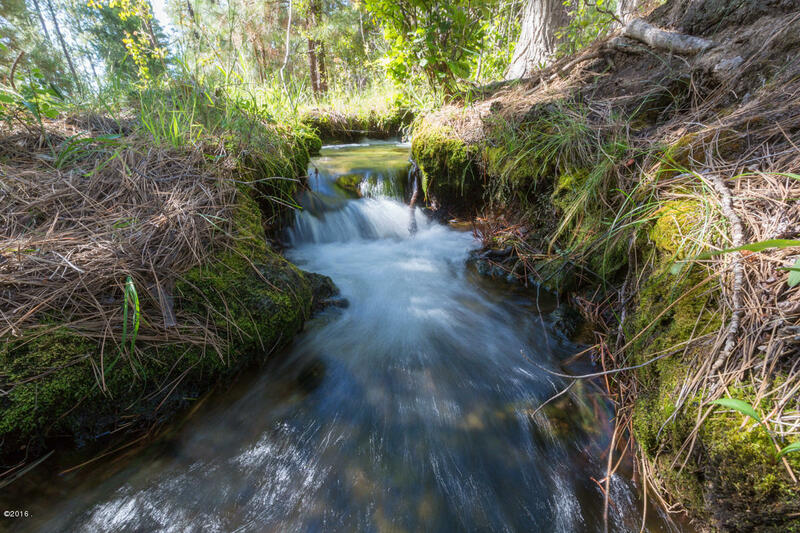 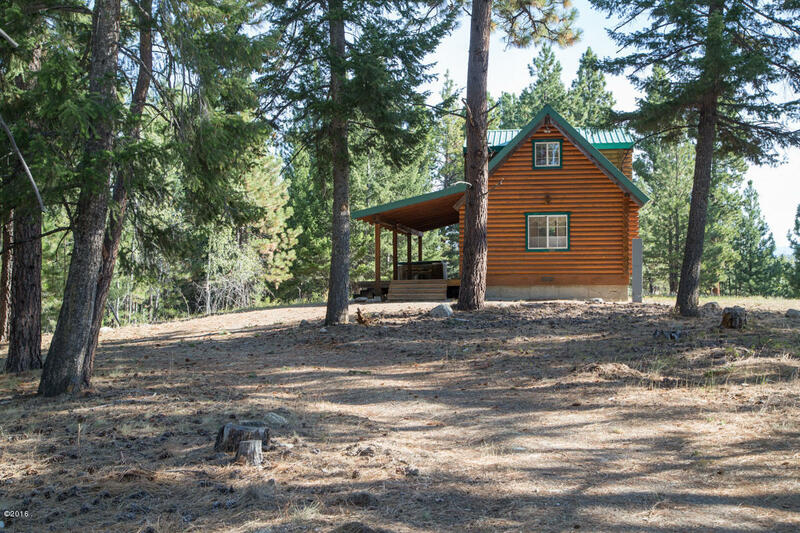 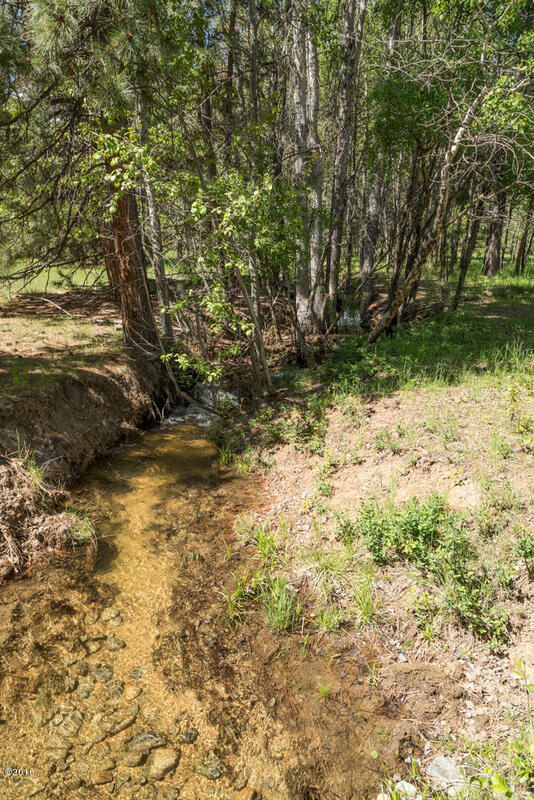 Fantastic end of road ranch with pretty wooded land, shared boundary with US Forest Service, ponds, and about 300 acres of meadows. 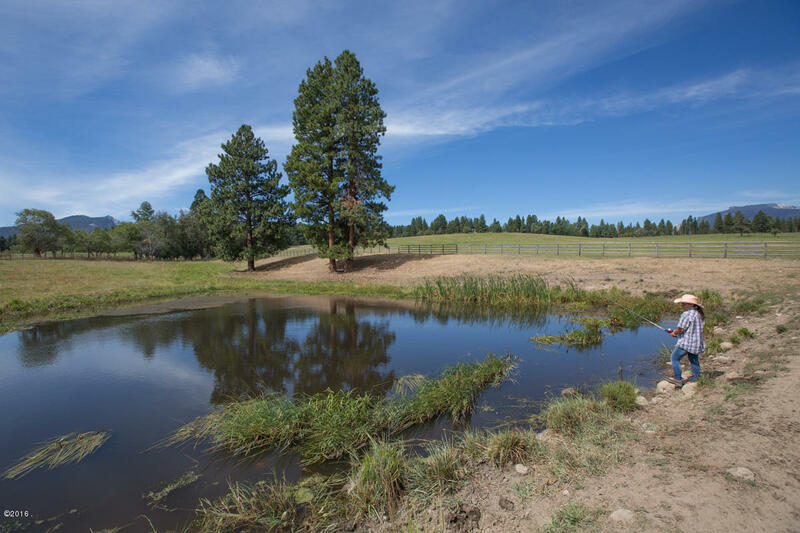 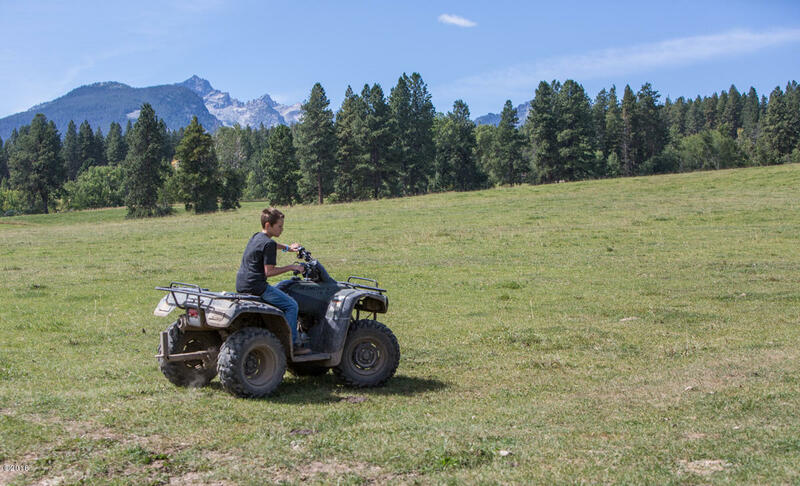 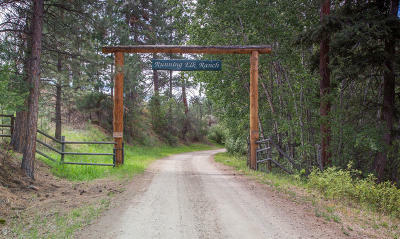 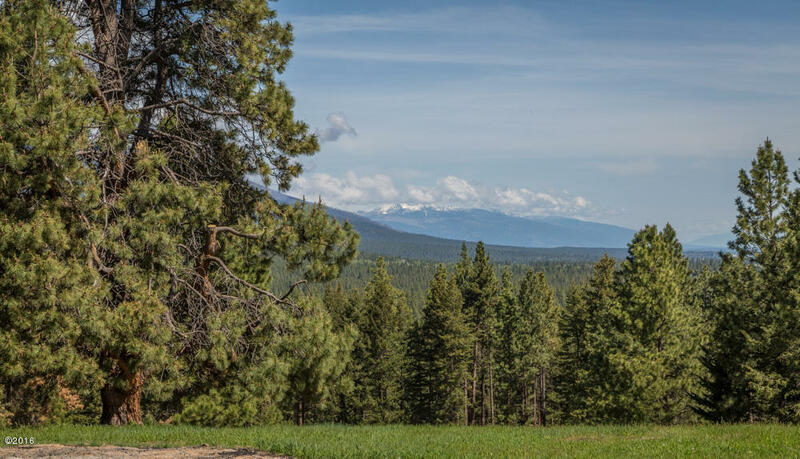 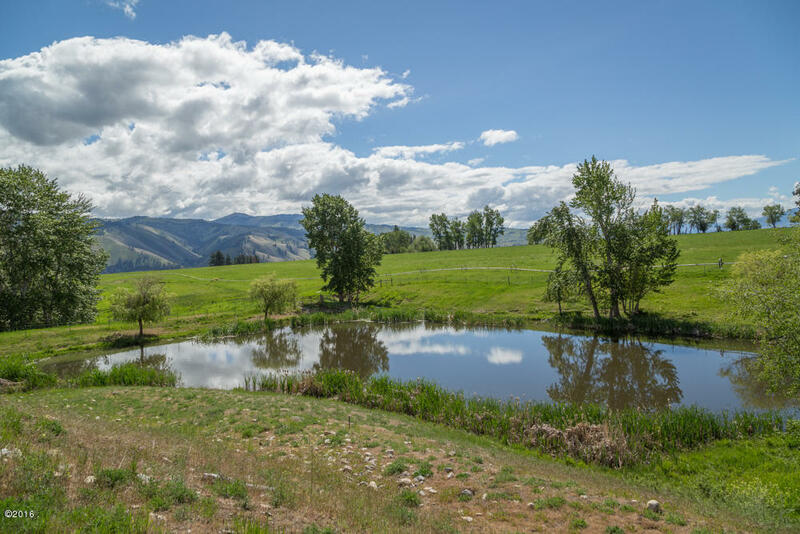 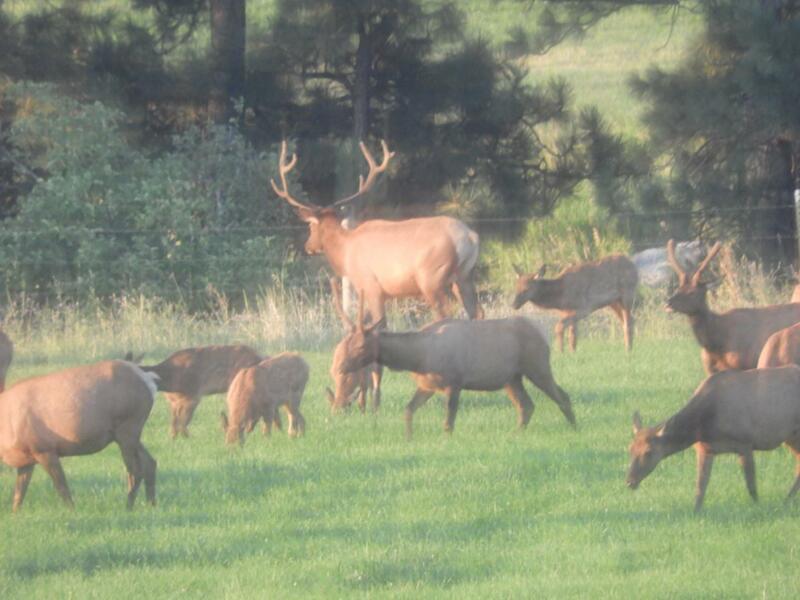 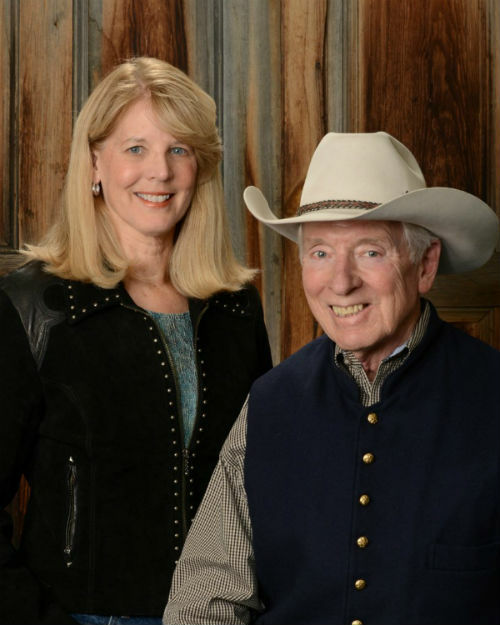 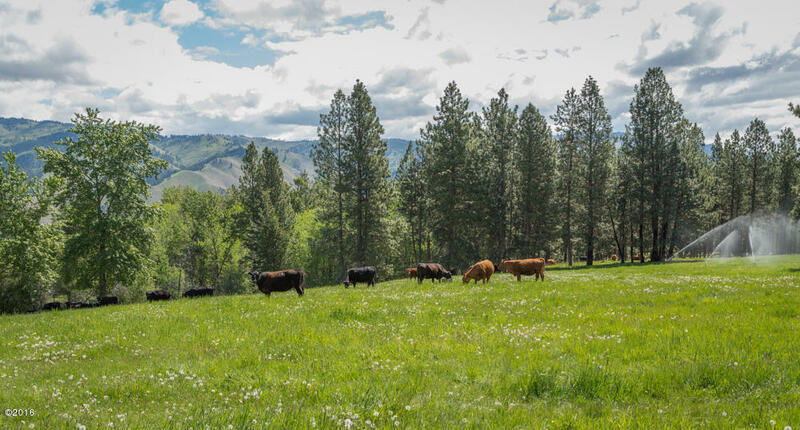 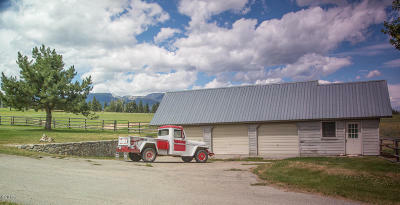 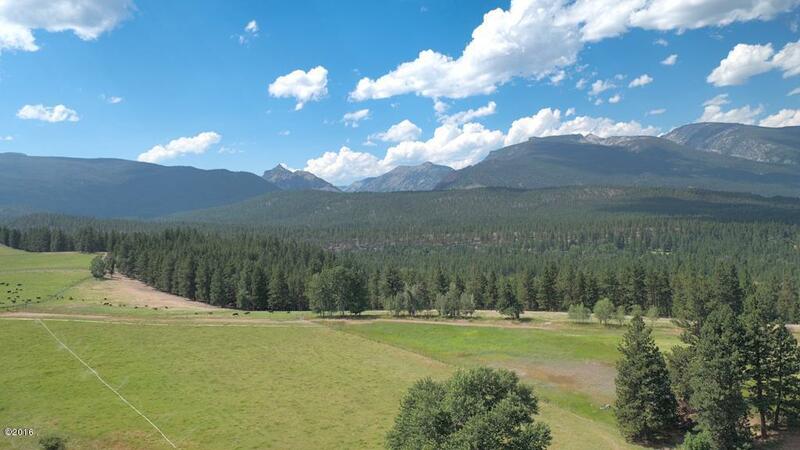 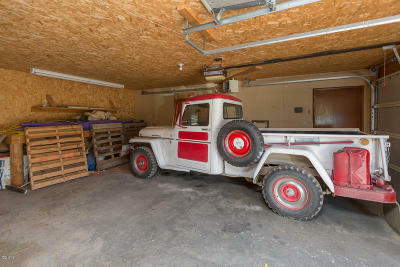 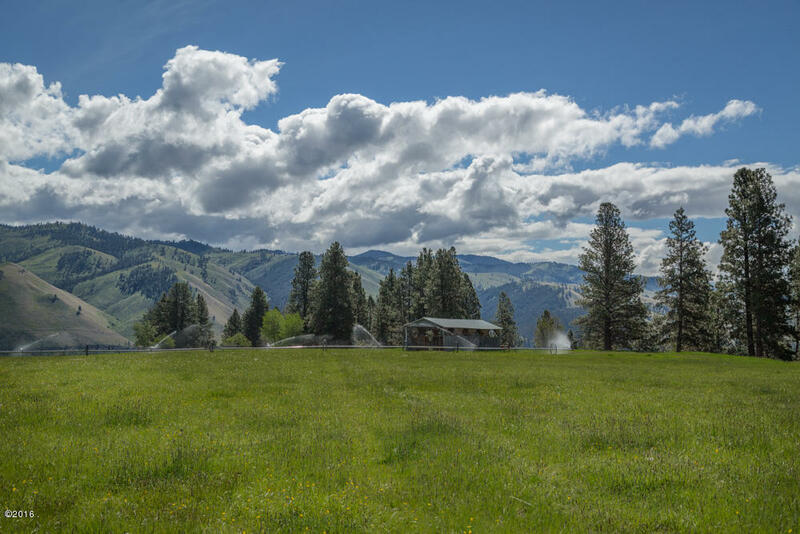 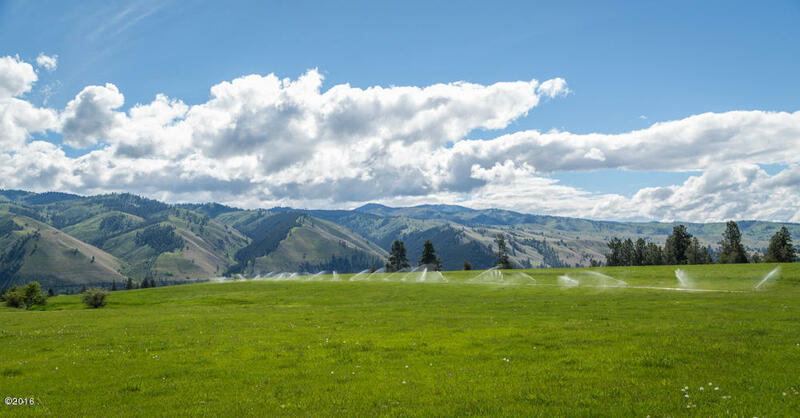 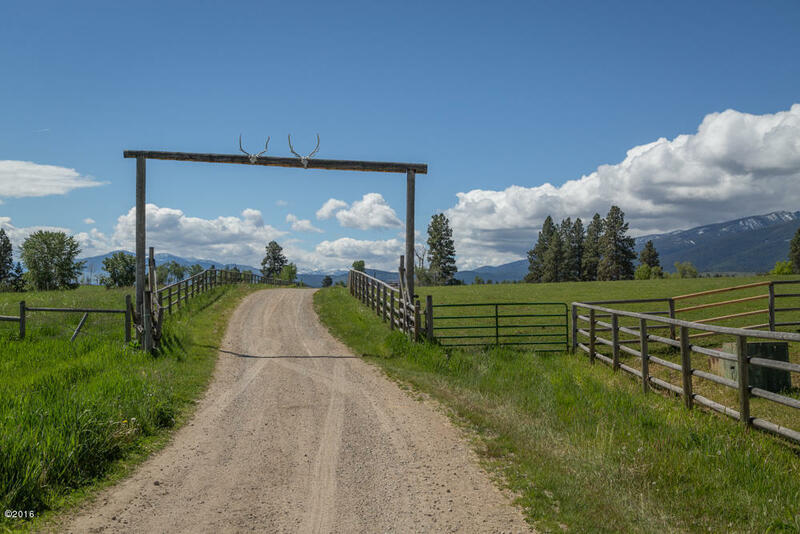 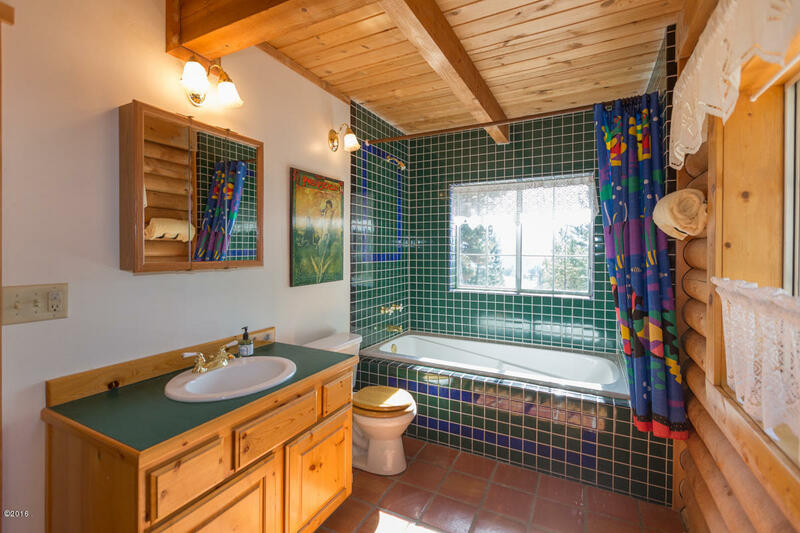 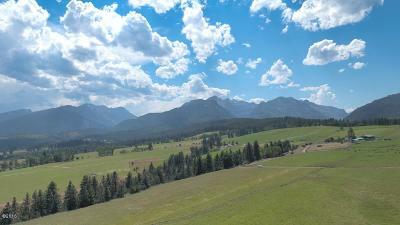 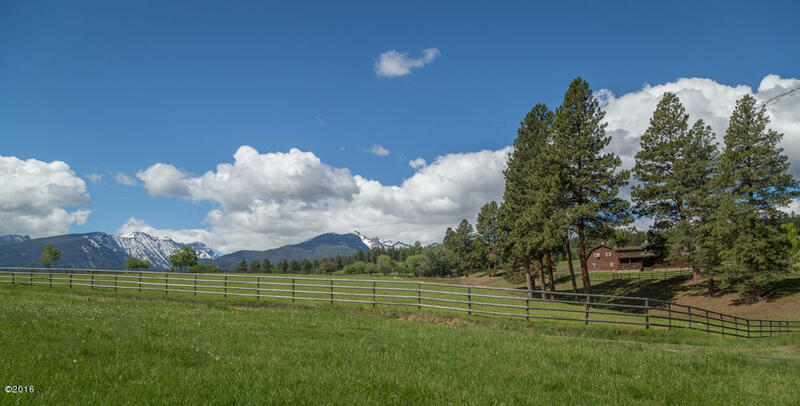 This is being offered as part of a large ranch and is truly a once in a lifetime offering. 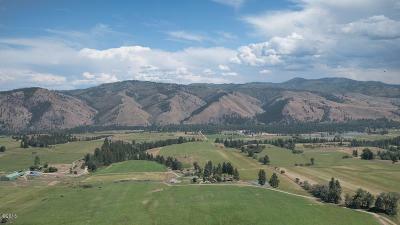 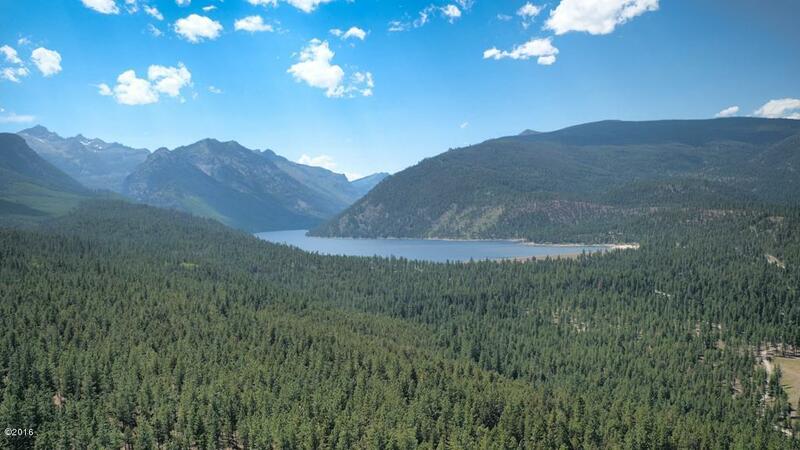 Mountain views are stunning with vistas of both the Bitterroot Mountain Range and the Sapphire Range. 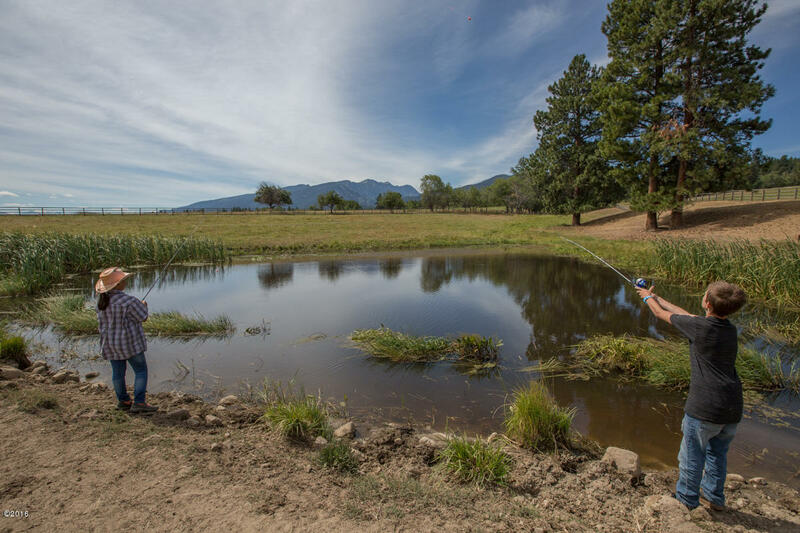 Fishing in the famous Bitterroot River is just minutes from the ranch as is quality skiing at Lost Trail Powder Mountain ski area. 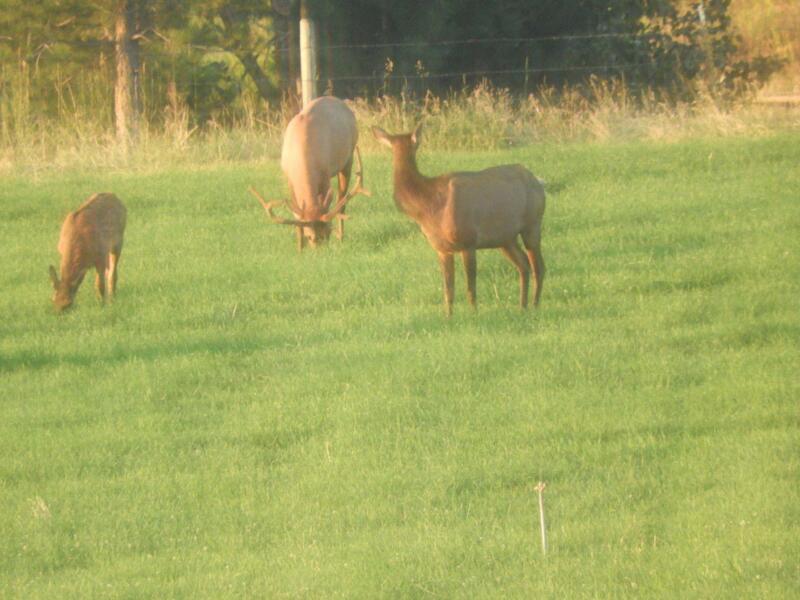 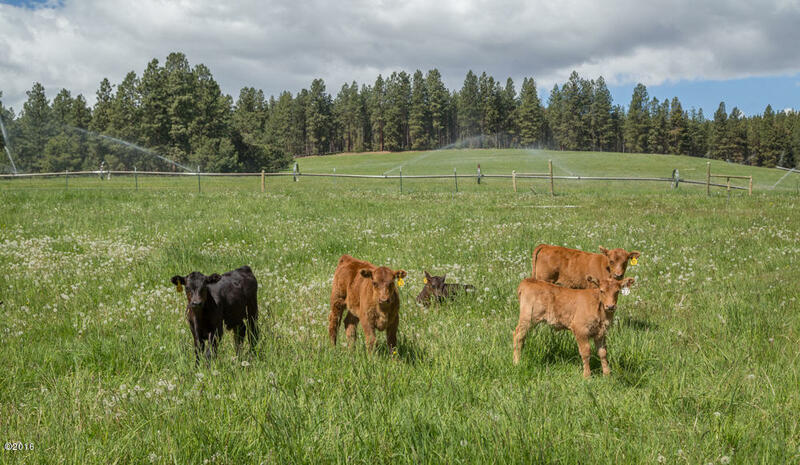 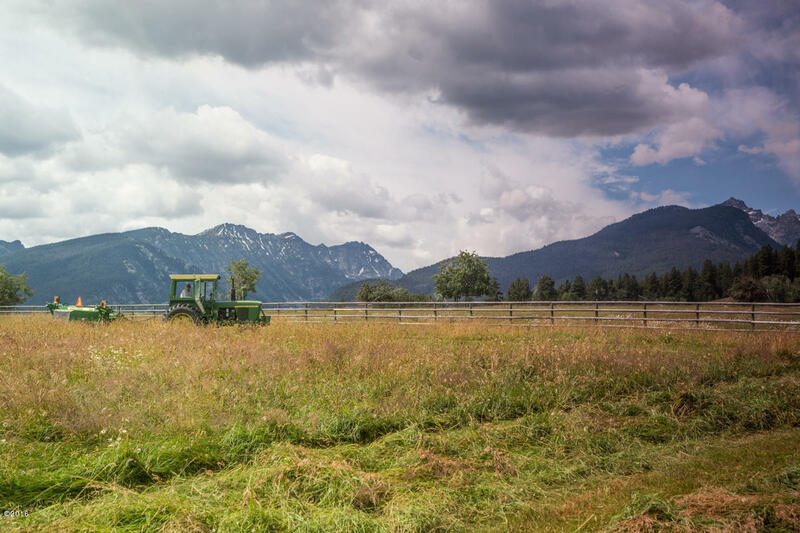 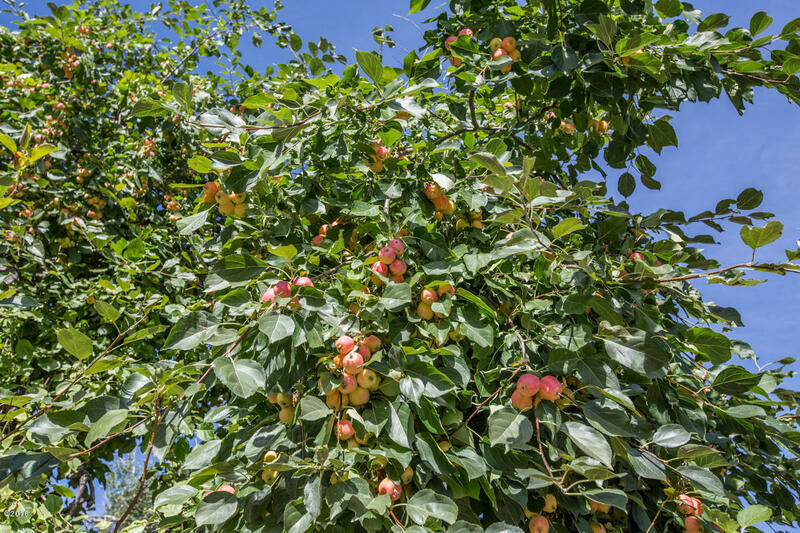 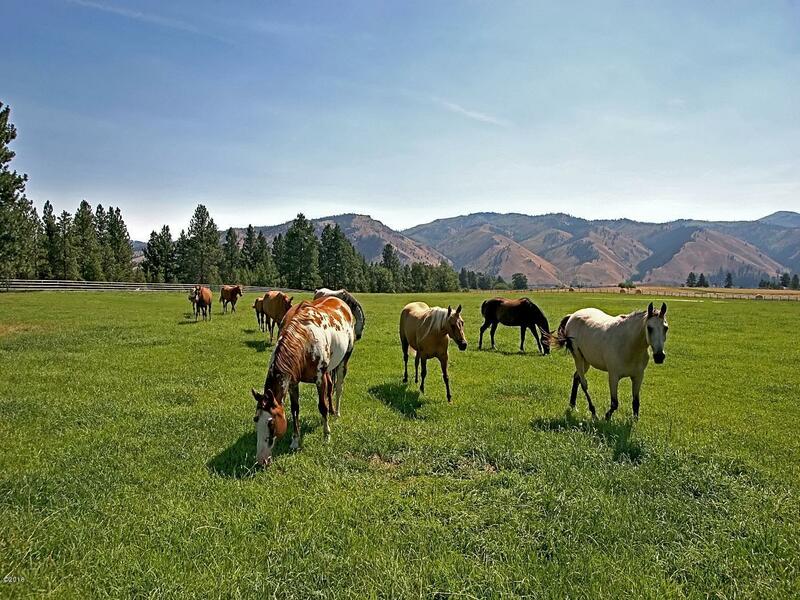 Land can be used for grazing horses or cattle or the raising and sale of quality hay. 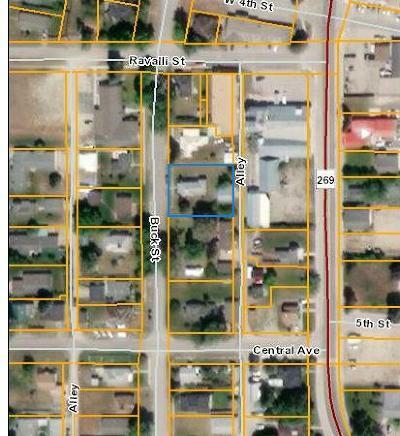 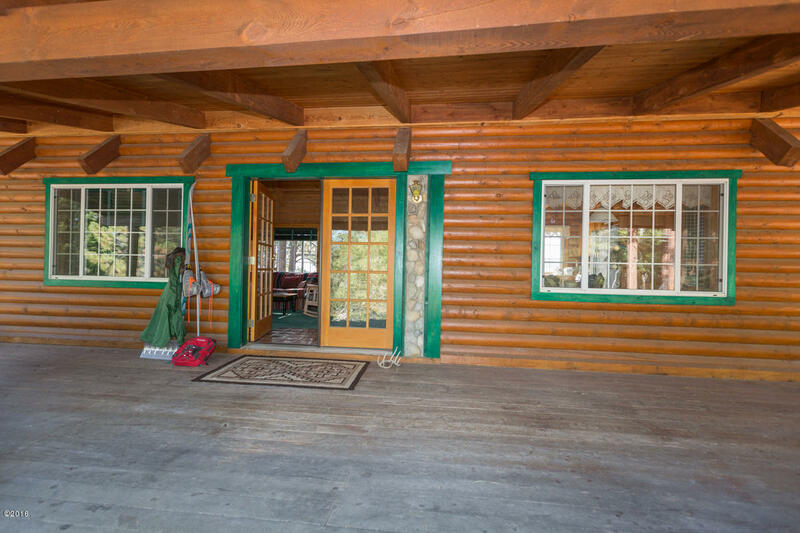 Could be a year around residence or a vacation property. 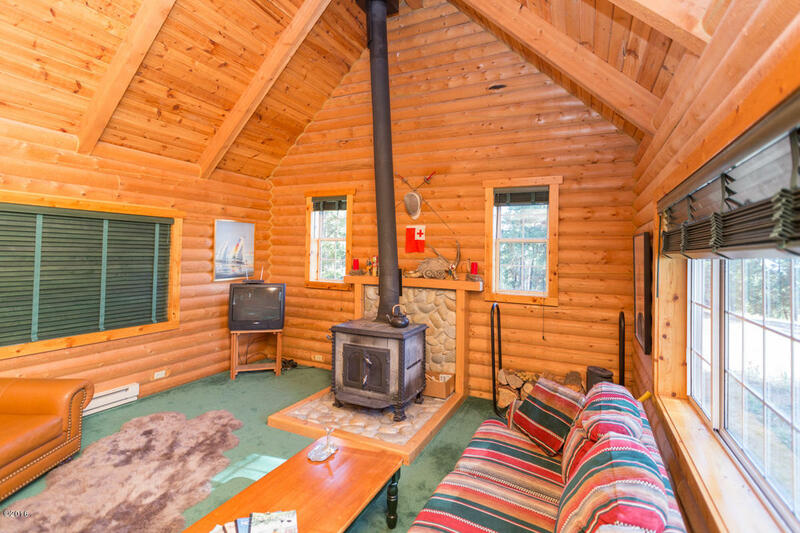 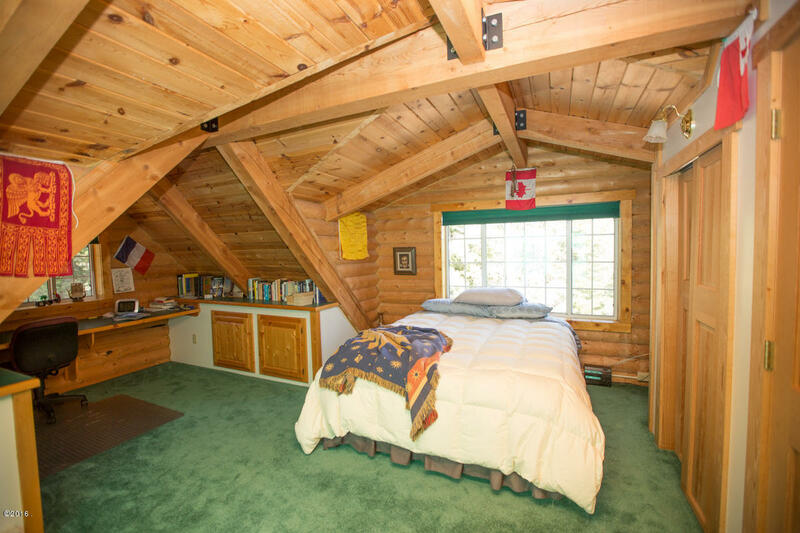 Newer log cabin tucked in the woods is so cozy.